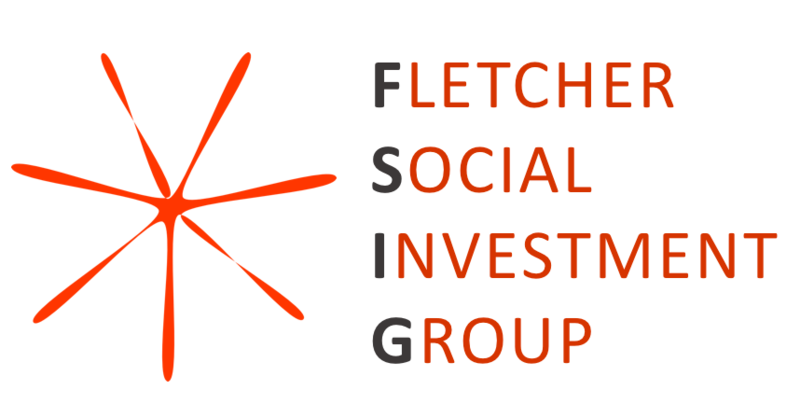 Are you a Fletcher student looking to work directly with social enterprises across various sectors such as EdTech, AgTech, Financial Inclusion, Community Development, Employment, and Sustainable Investing,? Are you also interested in due diligence, business advisory services, and social impact strategy? If so, we would love to have you on our advisory team! Email us at fsig@elist.tufts.edu to learn how to apply.